BANGKOK, Thailand - Chalita Suansane (21) was crowned Miss Universe Thailand 2016 at the Royal Paragon Hall in Bangkok on July 23. She will represent Thailand in Miss Universe 2016. Atcharee Buakhiao was the runner-up. Lapatthida Kongraphan, Sornsarot Vittayaruengsook and Nutnairee Bunsiri completed the top five. 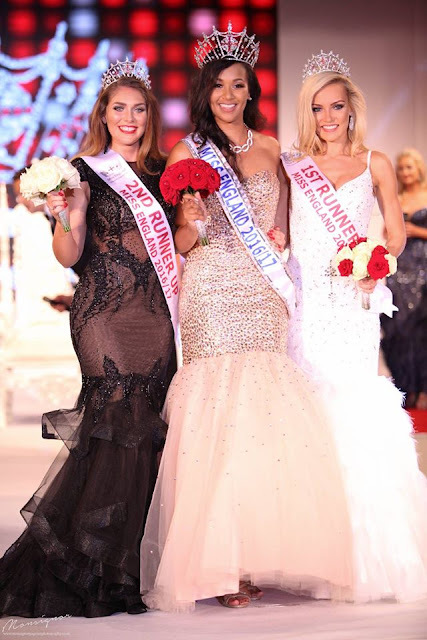 NEWPORT, Wales - Jaime-Lee Faulkner (26) was crowned Miss Universe GB 2016 at the Riverfront Newport on July 23. She will represent Great Britain in Miss Universe 2016. Christina Chalk and Samantha Hancock finished in second and third place, respectively. 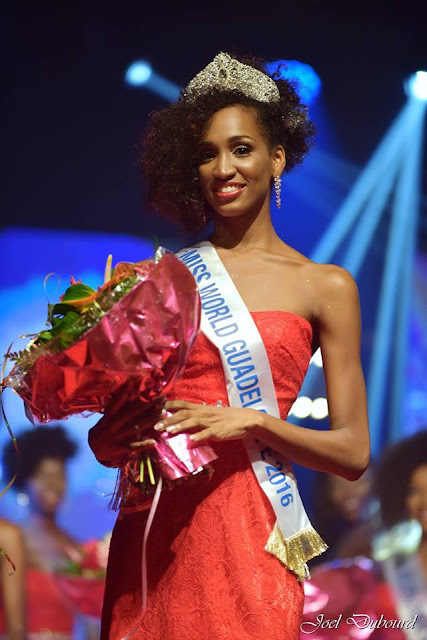 PETIT-BOURG, Guadeloupe - Magalie Adelson (20) was crowned Miss World Guadeloupe 2016 at the Laura Flessel Sports Palace in Petit-Bourg on July 23. 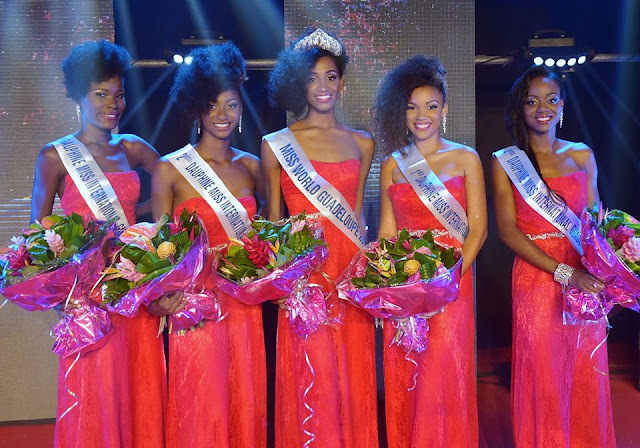 She will represent Guadeloupe in Miss World 2016 in Washington, District of Columbia, United States on December 20. Ludivine Robin and Préscile Adolphe finished in second and third place, respectively. 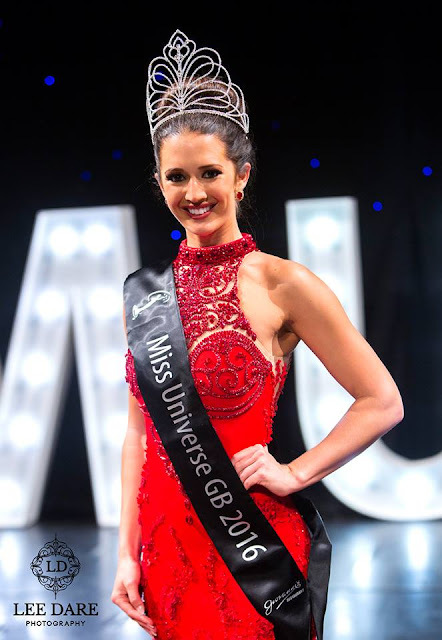 MELBOURNE, Victoria - Madeline Cowe (23) was crowned Miss World Australia 2016 at the Palladium at Crown Melbourne on July 22. She will represent Australia in Miss World 2016 in Washington, District of Columbia, United States on December 20. The first runner-up was Esma Voloder and the second runner-up was Amy Lee. 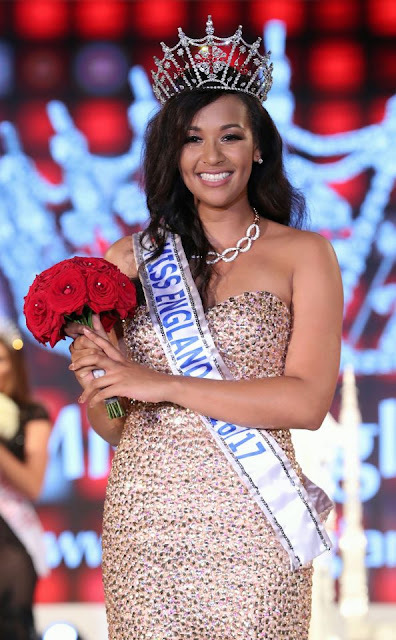 SOUTHPORT, England - Elizabeth Grant (20) was crowned Miss England 2016 at the Southport Theater and Convention Center on July 22. She will represent England in Miss World 2016 in Washington, District of Columbia, United States on December 20. Vicky Turner and Lucy Physick finished in second and third place, respectively. 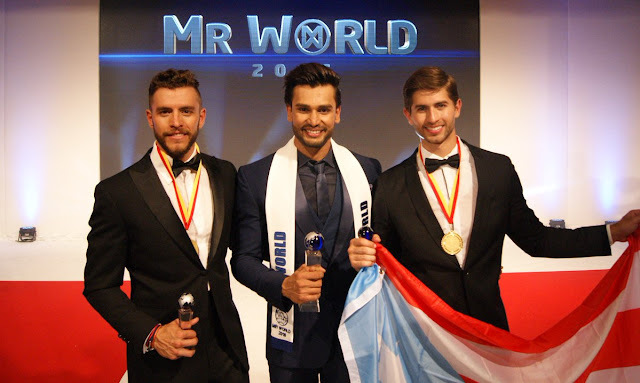 SOUTHPORT, England, United Kingdom - Rohit Khandelwal (26; 1.82m; Hyderabad, INDIA) won the Mister World 2016 title at the Southport Theater and Convention Center in Southport, England, United Kingdom on July 19. The first runner-up was Fernando Alberto Alvaréz Soto (Puerto Rico) and the second runner-up was Aldo Esparza Ramírez (Mexico). Christopher Bramell (England) and Kevin Oduor Owiti (Kenya) completed the top five finalists. Lucas Montandon (Brazil), Chang Zhousheng (China), David Arias (El Salvador), Rafał Jonkisz (Poland) and Tristan Cameron Harper (Scotland) were the top 10 semi-finalists. Rafał Jonkisz (Poland) won the talent challenge. Chang Zhousheng (China) won the style and fashion challenge. Rohit Khandelwal (India) won the multimedia challenge. Tristan Cameron Harper (Scotland) won the extreme sports challenge and Christopher Bramell (England) won the sports challenge. They all were fast tracked to the semi-finals after winning their respective challenges. 46 contestants competed for the title. 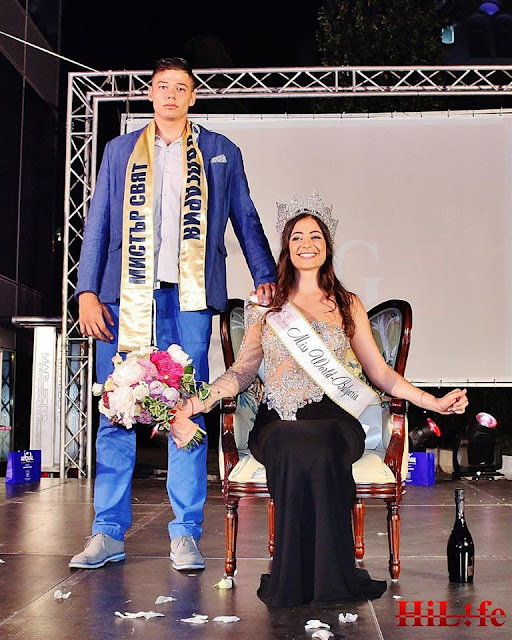 BUDAPEST, Hungary - Tímeát Gelencsér (22) was crowned Miss World Hungary 2016 at the conclusion of the Magyarország Szépe 2016 finals held at the MTVA studios in Budapest on July 17. 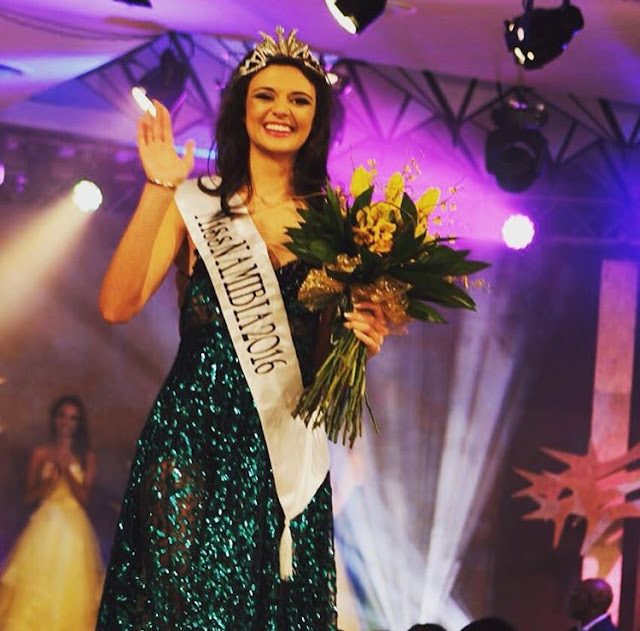 She will represent Hungary in Miss World 2016 in Washington, District of Columbia, United States on December 20. Esztert Oczella and Babettet Dukai finished in second and third place, respectively. 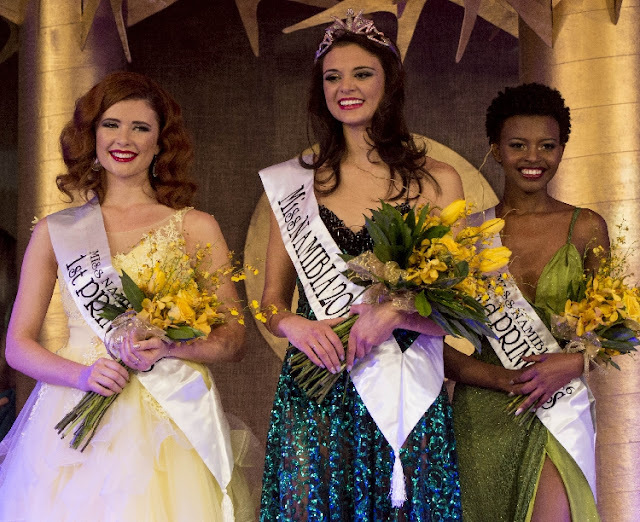 WINDHOEK, Namibia - Lizelle Esterhuizen (20) was crowned Miss Namibia 2016 at the Windhoek Country Club on July 9. She will represent Namibia in Miss World 2016 in Washington, District of Columbia on December 20 and/or Miss Universe 2016. The first runner-up was Andeline Wieland and the second runner-up was Varaakuani Hambira. FORT WASHINGTON, Maryland - Audra Diane Mari (22) was crowned Miss World America 2016 at the Cherry Blossom Ballroom of the Gaylord National Resort and Convention Center in Fort Washington, Maryland on July 8. She will represent the United States in Miss World 2016 on December 20 and will also serve as the host contestant of the international pageant. Mari stands 1.77m and hails from Fargo, North Dakota. 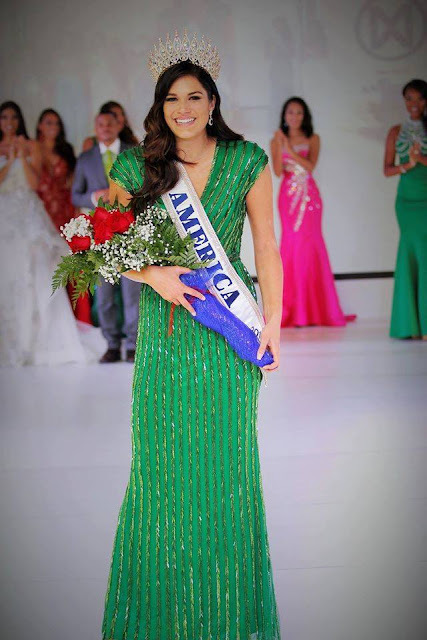 She will be the first American woman from this state to compete in Miss World. 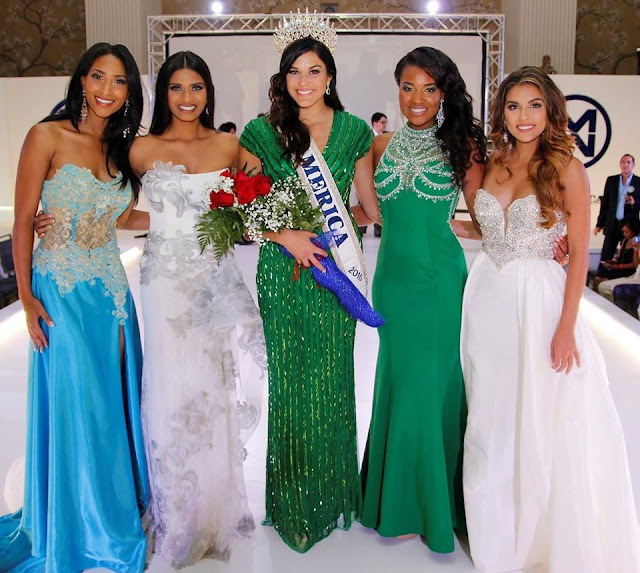 The first runner-up was Shivali Patel and the second runner-up was Sasha Perea. Michelle Pierrot and Andrea Hightower finished in fourth and fifth place, respectively. Sujita Basnet, Christina Denny, Leslie Hawkins, Azia Hernandez, Tarryn Shelman, Tarese Taylor and Rachel White were the top 12 semi-finalists. Sasha Perea won the beach fashion contest. Rachel White won the sports and fitness contest. Audra Mari and Shivali Patel tied as first place in the top model contest. Tarryn Shelman and Tarese Taylor tied for first place in the People's Choice contest and as a result both advanced to the top 12. Audra Mari won the interview contest. Salisha Thomas won the talent contest. 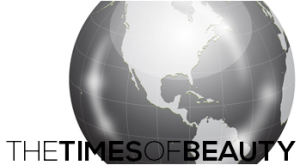 Amara Berry won the Beauty with a Purpose contest. Dymond Elise Hayes won the multimedia contest. Keilani Afalava won Miss Photogenic. 28 contestants competed for the national pageant. 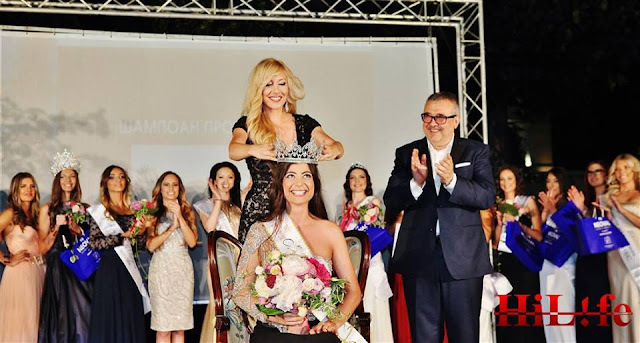 SOFIA, Bulgaria - Galina Asenova Mihaylova (26) was crowned Miss World Bulgaria 2016 at the Yalta Club in Sofia on June 29. 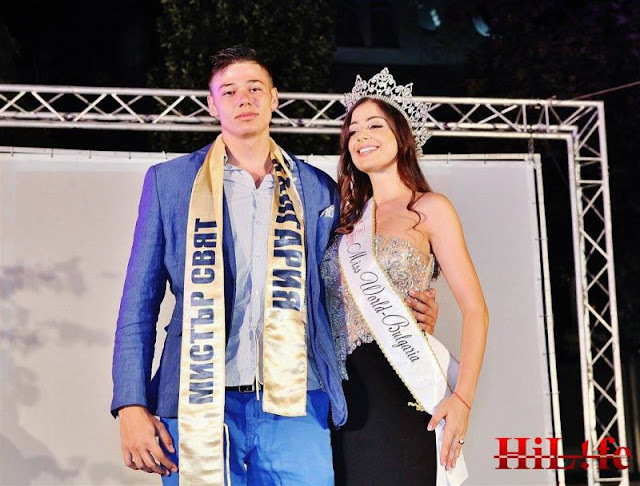 She will represent Bulgaria in Miss World 2016 in Washington, District of Columbia, United States on December 20. Tsvetomira Ivanova was the first runner-up and Desislava Kharizanova was the second runner-up. Đặng Thị Lệ Hằng (23), second runner-up of Miss Universe Vietnam 2015, will represent Vietnam in Miss Universe 2016. KIEV, Ukraine - Aliona Spodyniuk (18) was crowned Miss Ukraine Universe 2016 at the Fairmont Grand Hotel Kyiv in Kiev on June 29. She will represent Ukraine in Miss Universe 2016. Yulia Hershun was the first runner-up and Yulia Zakharova was the second runner-up.